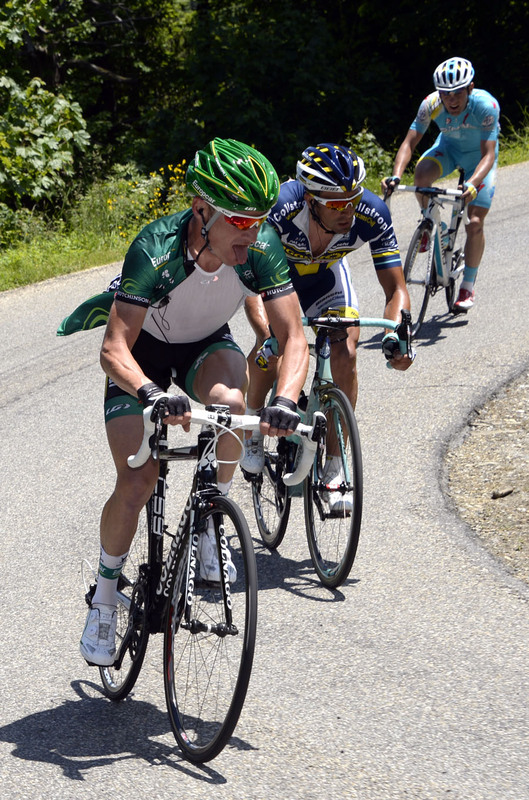 Thomas Voeckler (Europcar) took his first win of the season on the sixth stage of the Criterium du Dauphine, outclassing his three rivals from the day’s break in a sprint finish into Grenoble. The Frenchman took advantage of a toothless challenge from two Astana riders, Igor Silin and Kevin Seeldraeyers, and Movistar’s Jesus Herrada, who failed to make their numerical superiority count over the former Tour yellow jersey. 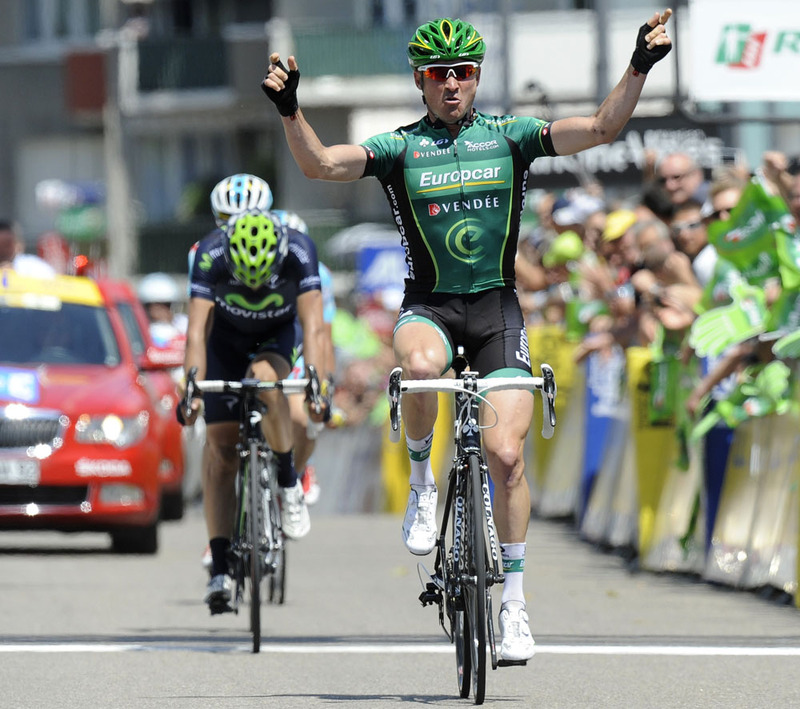 It was an important second stage win in the race for Voeckler’s Europcar team who will seek a new sponsor at the end of 2013. Meanwhile the man hoping to wear the famous attire of Tour leader himself, race leader Chris Froome, finished safely in the bunch 45 seconds down on Voeckler to safeguard his lead on a rolling but comfortable day for the overall contenders. 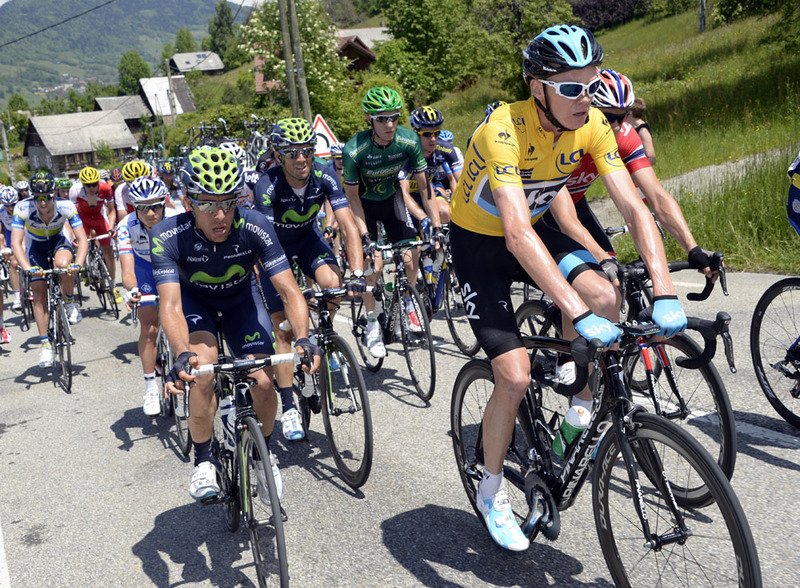 His sternest tests are expected to come in the final two stages of the race this weekend as the riders tackle two mountainous challenges, including Alpe d’Huez and the Col de la Sarenne, whose ascents will act as a dry run for the Tour. 4. Igor Silin (Astana) all at s.t.